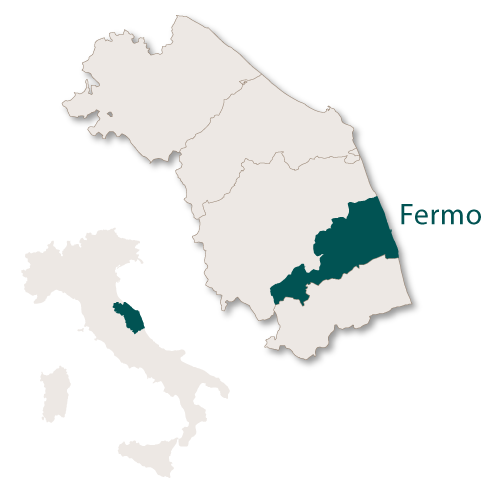 The province of Fermo spreads from the Adriatic coast to the Sibillini mountains in the west. 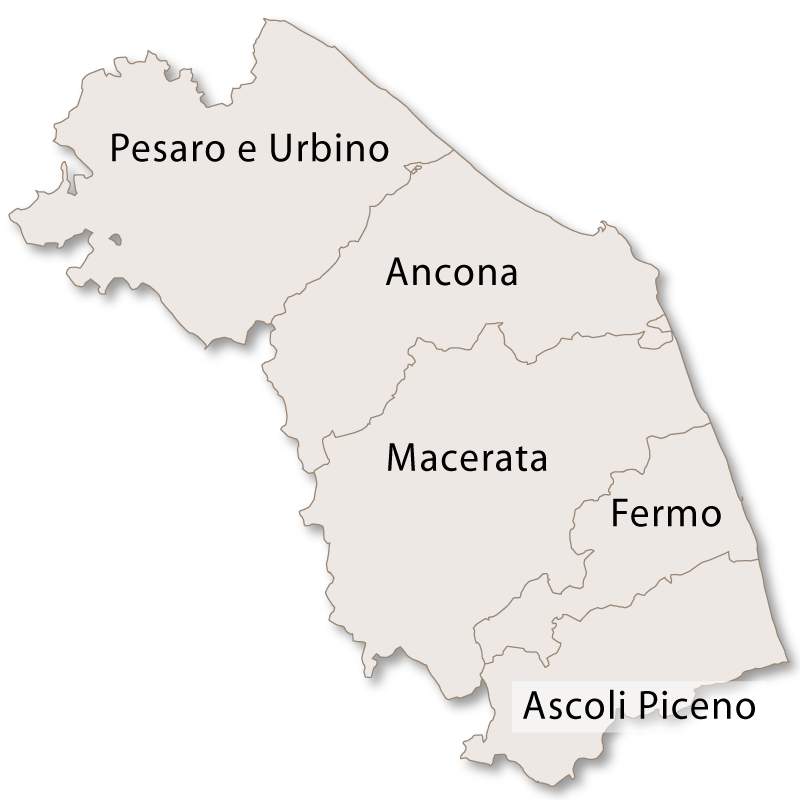 It is bordered in the north by Macerata and to south it is separated from the province of Ascoli Piceno by the river Aso. The eastern border has some of the highest peaks in Le Marche, the highest being Priora at 2,334 metres. It covers an area of 859.51 km² with just over 90% of the terrain being hilly, less than 10% mountainous and the remainder being a narrow band of flat land running along the coast. 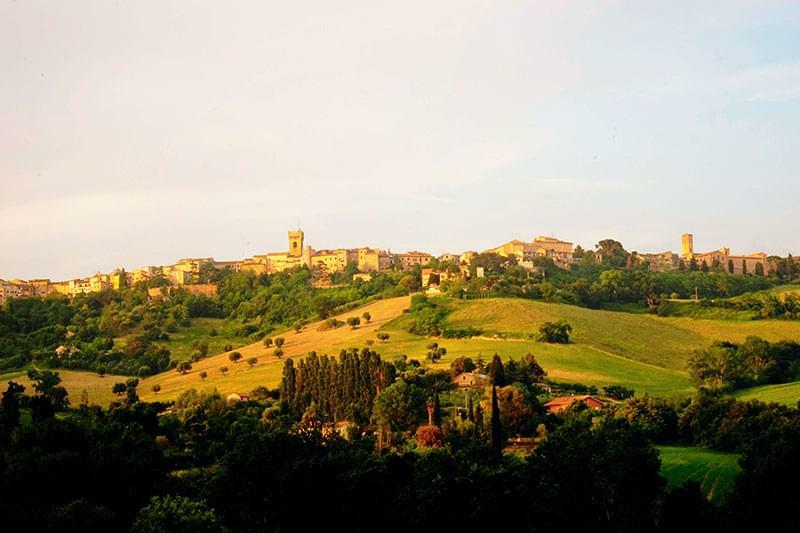 The province of Fermo has ancient origins dating back to when it was one of the ancient capitals of the Picini people. During the middle ages it was well established and very powerful. 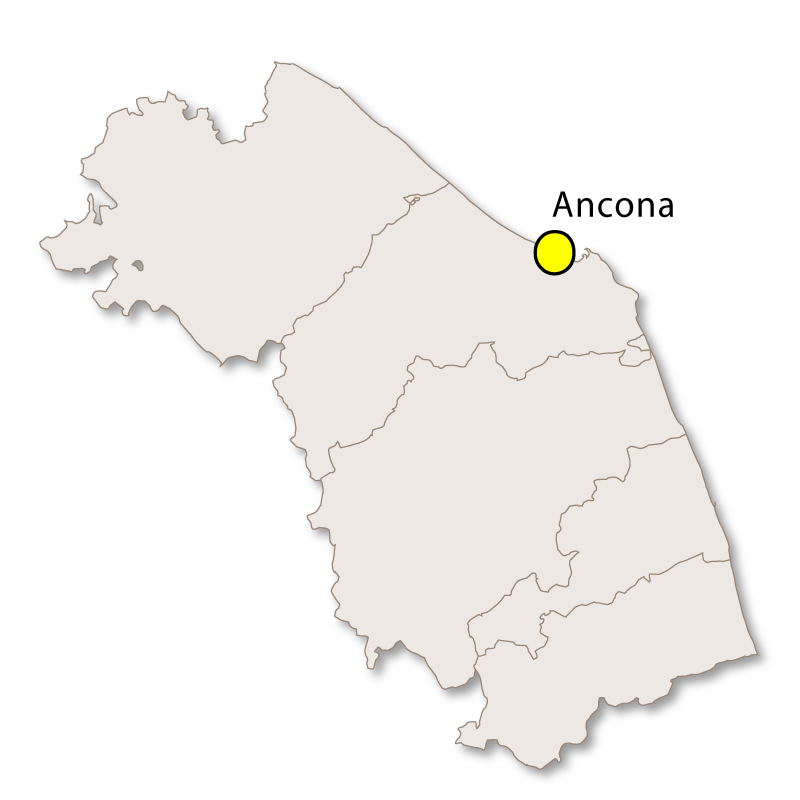 The province is served by Aeroporto di Ancona-Falconara in Ancona. Aeroporto di Ancona-Falconara (AOI) is located in Falconara Marittima to the west of Ancona and is around 50km from the town of Fermo. This airport is also known as Aeroporto Raffaello Sanzio. Trains running to Fermo from major Italian cities usually require a change of train in Ancona. 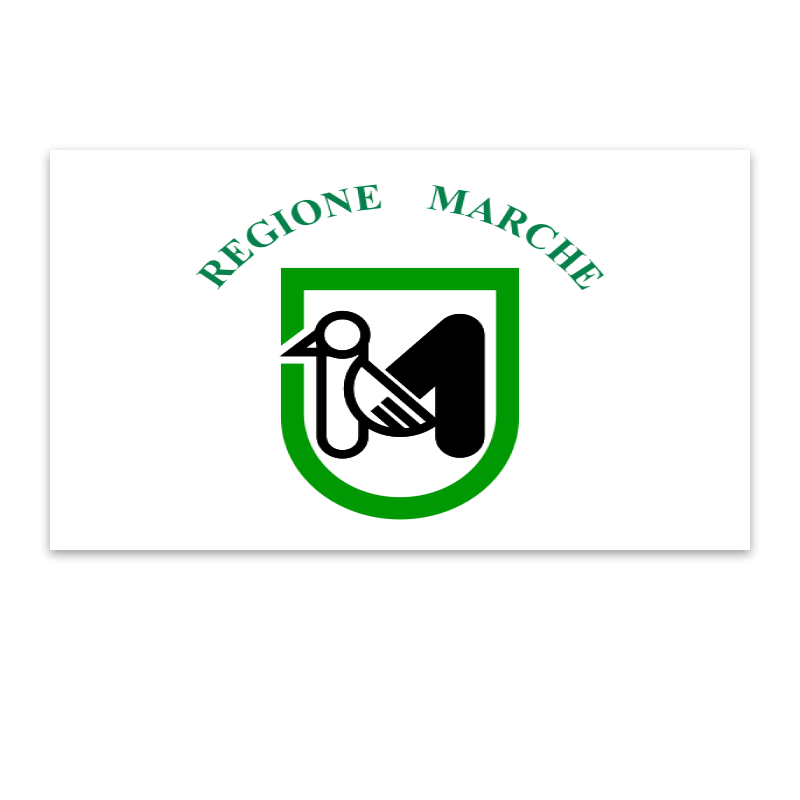 The main road serving Fermo, along with the rest of the region of Le Marche, is the A14 motorway (Autostrada A14 or Autostrada Adriatica).This motorway runs between the cities of Bologna and Taranto, mostly hugging the Adriatic coastline. The A14 motorway is 743.4 km in length and mainly consists of two lanes, three in parts of the north and has many hills, tunnels and bridges. 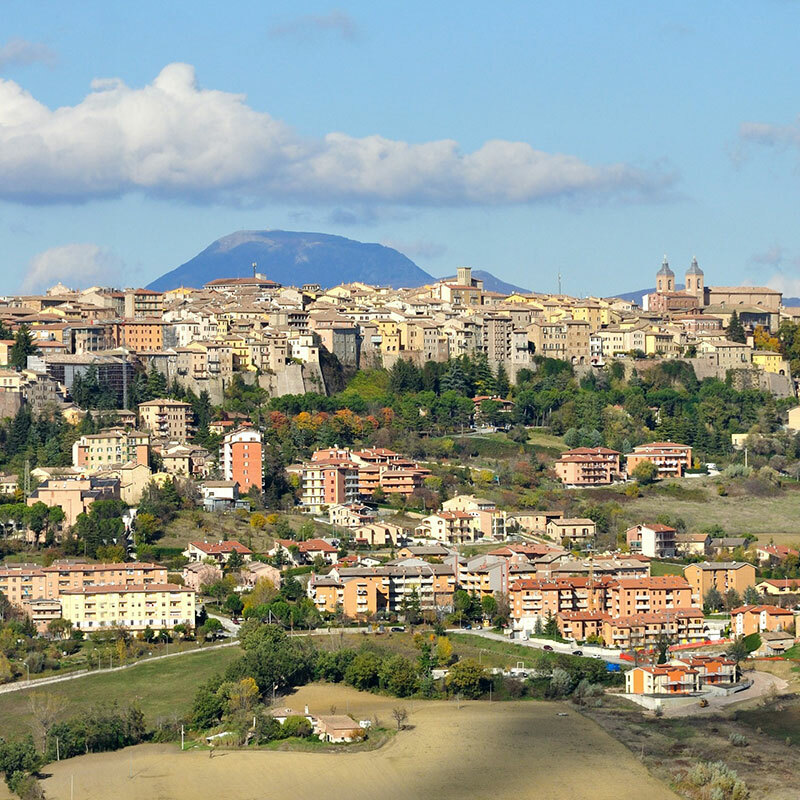 Fermo is the capital of the province of Fermo and is an ideal town centre for those wanting a holiday which is off the beaten track. The town sits on top of a hill and provides a wonderful panorama of the surrounding countryside and the river Tenna. The town is old and has a wonderful array of examples of its fascinating history with the remains of its cyclopean walls and many interesting examples of architecture. Underneath the town is an intricate system of well-preserved Roman cisterns (le cisterne Romane) dating back to around 40 AD. They were built to conserve and purify the water for the people of the town and are considered to be one of the finest examples of their kind in Italy. These cisterns are located underneath Via Paccarone near Chiesa di San Domenico but the entrance is difficult to find due to the building of houses. 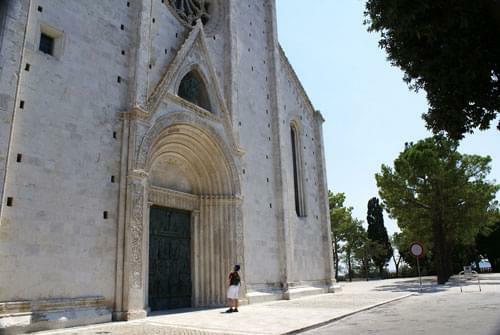 Duomo di Fermo (Fermo cathedral) which is made of Istrian stone and has a Gothic facade was reconstructed in 1227. It has many interesting features and a collection of items inside including a chasuble which belonged to Thomas Becket who was murdered in Canterbury (UK) in 1170. Palazzo dei Priori is the main square of the town and was restored in 1446. There are many beautiful buildings lining the square, including the Biblioteca Comunale (public library) which holds some interesting historical documentation. This square is the hub of the town with many bars and restaurants where locals and tourists mix happily every day. There are markets held here and many festivals, including a music festival, throughout the summer. Dotted around the beautiful countryside of this region there are many smaller towns and villages that hold intrigue and history of their own. It appears that Falerone was once a centre of some importance and was probably founded as a colony by Caesar Augustus. Little can be found to back this up except some inscriptions and remains of buildings. There is also an ample portion of the remains of a theatre that was erected in 43BC. 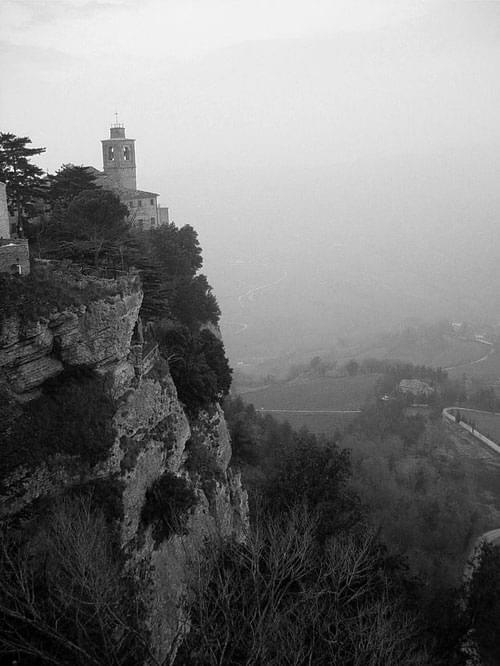 Montefalcone Appennino lies roughly 35km east of the town of Fermo and as well as the tower of an ancient castle it has two 14th century churches. Montegranaro is of the main centres in Italy for the production of shoes. This is a pretty hilltop town with a lot of history and some good places to visit. The castle walls date back to 1443 and there are two ancient entrance gates, Porta del Pero and Porta San Basso. There is also a 14th century Communal Palace built in the Romanesque-Gothic style, an art gallery, an Archaeological Museum and Ghetto degli Ebrei which was a Jewish ghetto in the 16th century. A 25 metre high 12th century heptagonal watchtower makes the skyline of this walled town very distinctive. From the top of the tower, on a clear day you can see inland to the Gran Sasso mountain, the coastline of Le Marche and the coastline of Albania. A 16th century bell chimes every day, along with the bell in the old clock tower which was built to defend the entrance to an old castle. An old church, St. Sofia, is now a theatre (lu teatri) and it has interesting fresco inside. Just outside the town walls is the Sanctuary of the Madonna della Salute and the Church of St. Maria dell'Olmo, both of which are worth a visit. Porto Sant'Elpidio, with its 8 km stretch of coastline is a coastal town which suffered badly from torrential rain and flooding in 1950. It took a long time to recover from the destruction of homes, land and crops bit it is now a pretty and thriving holiday destination. 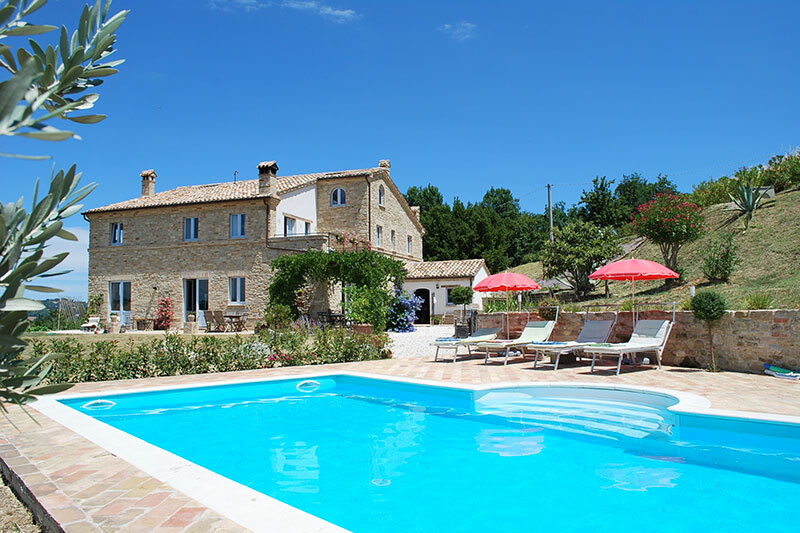 There are some interesting villas in the town, Villa Murri, Villa Maroni, Villa Baruchello and Villa Fanny (which is the only one not open to the public). 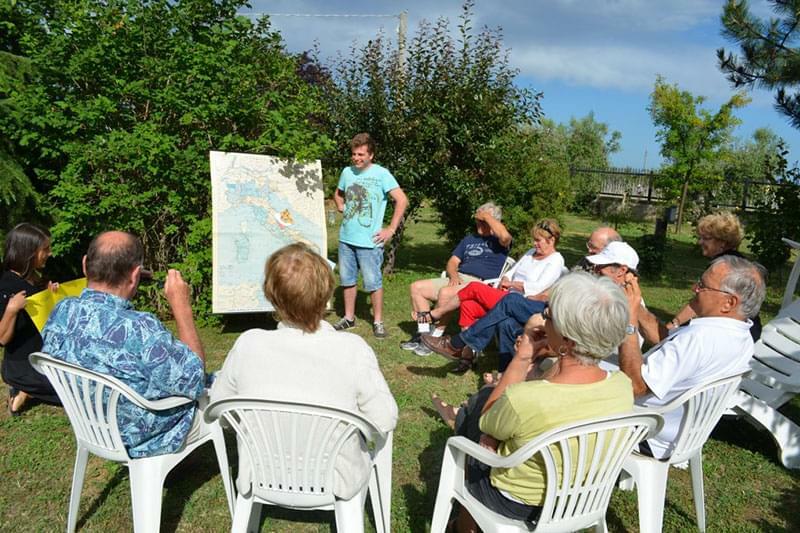 Some interesting remains of the original medieval castle and its walls as well as two notable churches, Santa Caterina and San Ruffino make Smerillo an interesting village to visit. This well-known holiday destination has a long stretch of golden sand, clear turquoise water, a palm tree lined promenade and a selection of beachside bars, restaurants and geletarie. The water is shallow making it perfect for families but this beach is also very popular with young couples. Although this beach is close to the town it never seems busy or crowded. The light brown sand is washed by gentle, clear blue water and there is an atmosphere of tranquility and elegance. The water here becomes deep very quickly making it ideal for those enjoying swimming but not so perfect for families with young children. The pecorino grape, taking its name from the sheep (pecore) who used to graze on it, is thought to have originated in the Sibillini mountains of Fermo, even though it is now grown in other provinces of Le Marche. It is an early ripening variety and produces fine white wine. 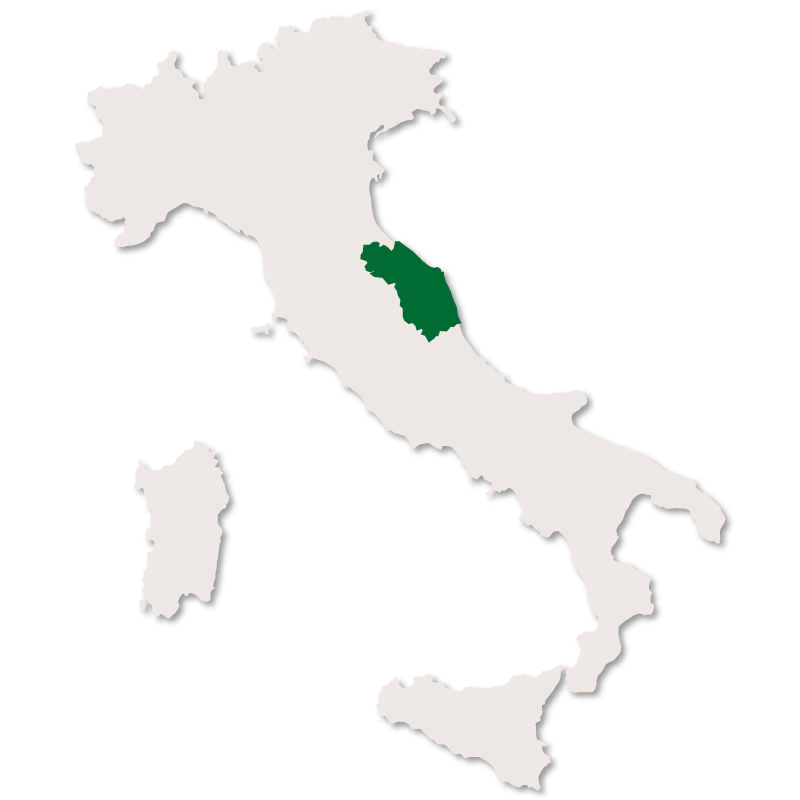 The red wine Offida Rosso DOCG and the white wine Offida Bianco DOCG are also produced in this province as well as in Ascoli Piceno. Cereals, olives and mustard are grown and produced and the fish and seafood along the coast, in particular Porto San Giorgio, of this province are excellent. Maccheroncini di Campofilone is a variety of pasta that has received the PGI and is made exclusively in the town of Campofilone. The pasta is between 0.3mm and 0.7mm thick and cut to lengths of between from 0.8mm and 1.2 mm. Only fresh eggs are allowed to be used and no other liquid can be added.